On July 18, 1817, Jane Austen died in Winchester, England. In declining health for more than a year, Austen was just forty-one years old when she passed away. Her cause of death is still under speculation: What Austen downplayed as rheumatism may in fact have been Addison’s Disease (an endocrine disorder) or complications from Hodgkin’s lymphoma. Other scholars suspect tuberculosis. Recently, a new theory suggested arsenic poisoning. What we do know, however, is that even death couldn’t dim her brilliant literary star. And this week, on the 200th anniversary of her death, fans on both sides of the Pond are celebrating the great writer’s life and work. Jane Austen completed six novels over the course of her too-short life—Sense and Sensibility (1811), Pride and Prejudice (1813), Mansfield Park (1814), Emma (1815), Northanger Abbey (1818), and Persuasion (1818). All six novels centered around young women, usually of good family, learning lessons about life and love and ultimately making happy marriages. During Austen’s lifetime, these books were mostly well received: critical reviews were respectable, and she developed an admirable fan base of readers. Sales were modest, but enough to provide the unmarried author with some financial security separate from her dependency on her brothers. Beyond her books, Austen had no children of her own. She owned no home or land, and only one portrait of her—by her cherished sister Cassandra—exists. Two hundred years later, Jane Austen is heralded as one of the greatest writers of all time. She is one of the few—perhaps the only?—Western writer identifiable to her readers by her first name. 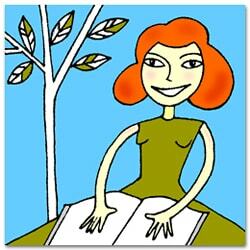 Her novels are as likely to be read during a beach vacation as during an academic seminar. Quotations from her personal correspondence are nearly as famous for their wit and wisdom as those from her fiction. Beginning in September 2017, she will be the only woman besides Queen Elizabeth II to grace a British banknote. Her romantic heroes have inspired more daydreams than a hundred Hollywood heartthrobs, and her intelligent, independent-minded heroines have served as role models for generations of women. 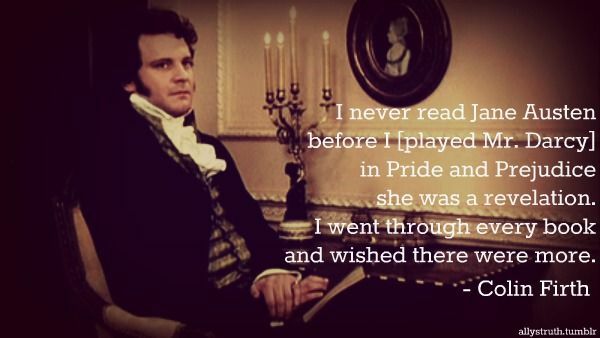 Her most famous work, Pride and Prejudice, is a cultural genre in and of itself, launching films, miniseries, a YouTube adaptation, fan fiction, erotica, a zombie novel, blog posts, songs, Christmas ornaments, and (last but not least) the career of one Colin Firth. Of Austen, Virginia Woolf once remarked, “Of all great writers she is the most difficult to catch in the act of greatness.” For years, researchers and writers have tried to put their fingers on it, on what exactly makes Austen so great. Some argue word choice; others point of view. Some, like Sir Walter Scott, herald her mastery of social realism: “That young lady had a talent for describing the involvements and feelings and characters of ordinary life, which is to me the most wonderful I ever met with.” Others applaud her plotting skills, and the ease with which the daily interactions of a small cluster of characters draws readers along with baited breath. As morals go, the lessons to be gleaned from Austen’s novels are rife: Her best characters know (or eventually learn) the value of independent thinking, honesty, friendship, humility, staying true to oneself, good humor. And, yes, she wrote wonderful love stories! This entry was tagged Jane Austen. Bookmark the permalink. It was tragic that Jane Austen died so young. She is the best writer I have ever read and I have seen almost all versions of films of her works. I did not realize she passed away that young. Much too young. We’re lucky she was so prolific so early, but imagine what else she could have done! Facts are absolutely dependes on truth.